Want to tour this year’s parade home again? Click on a link below to take a look through Royalty Custom Home’s 2018 Parade Home. 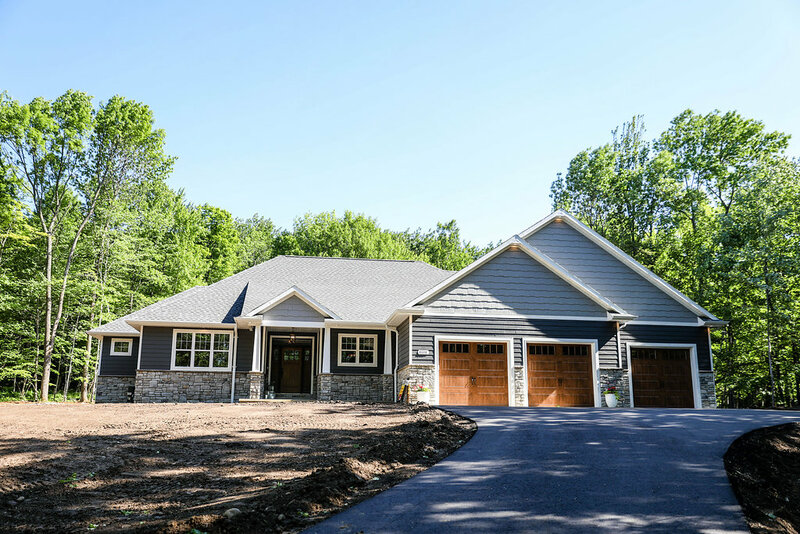 Royalty Custom Homes is custom home builder proud to be serving the greater Wausau area.